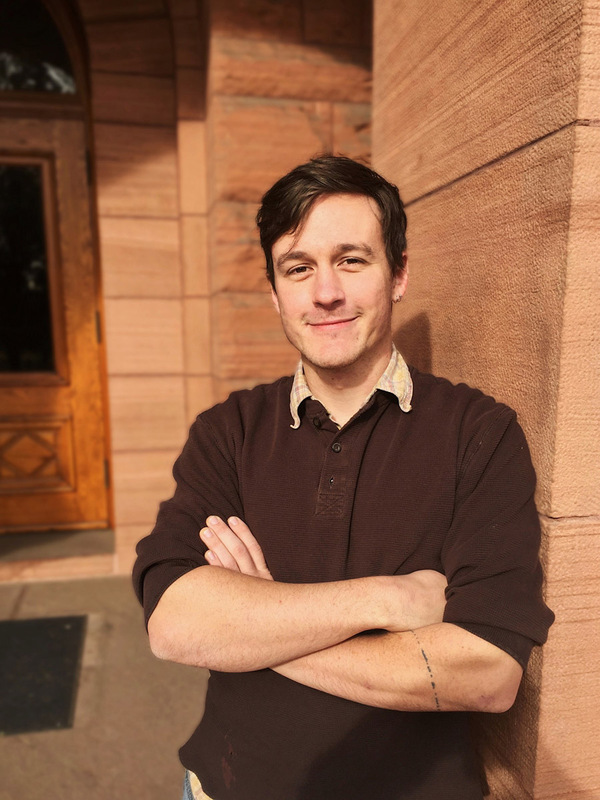 Shane Lory ’16, who as a Colorado College sophomore co-founded the nonprofit Colorado Springs Food Rescue, has been named the 2018 recipient of the Livesay Award for Social Change, a move that fittingly brings his undergraduate experience at CC full circle. CSFR uses a “direct redistribution” model in which surplus healthy foods from local supermarkets, backyard gardens, and cafeterias is delivered to more than 20 non-profit and community-driven sites for distribution. Founded less than five years ago, CSFR now redistributes more than 30,000 pounds of food monthly.